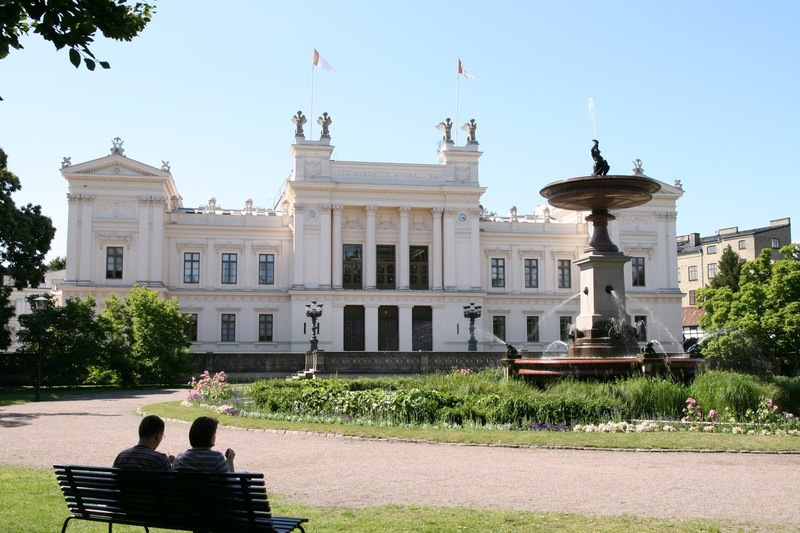 Applications are invited for a postdoctoral associate position in environmental sciences to join Lund University, Sweden. Applications are invited up to January 20, 2019. We are looking for a highly motivated candidate to run a project where Bayesian statistical methods are developed to analyze experimental data interrogating the three-dimensional structure of proteins. A central goal in this project is to solve fundamental challenges involving of how proteins self-assemble to form larger structures using time-resolved experimental data, primarily from small angle scattering (SAS). The candidate will develop Bayesian approaches to infer kinetic models of self-assembly processes from the experimental data. The project will also involve the development of other statistical inference methods coupled to the analysis of SAS data, and additional methods to investigate the structure of mixtures of proteins in solution. We would consider candidates with two different backgrounds for this position. Either a computational statistician with expertise in Bayesian modelling. Alternatively, an SAS expert with experience in computational method development. Candidates with computational statistics background are not required to have an expertise in protein science or scattering methods, but should have an interest in applying probabilistic modeling to problems in chemistry and physics. The applicant should have a PhD in statistics, computer science, machine learning, bioinformatics, biophysics or other relevant fields. The applicant should have experience in computational probabilistic modeling. Experience of analysis of data analysis with Bayesian statistical methods using Markov Chain Monte Carlo sampling methods is required. The applicant should have substantial experience of developing programs for advanced statistical computation platforms. The candidate must also be fluent in English (written and spoken). Candidates with SAS background are not required to have an expertise in Bayesian statistics, but should have acquired an understanding of the theoretical basis for probabilistic modeling methods and have an interest in applying such methods in SAS. The applicant should have a PhD in chemistry, physics, biophysics or other relevant fields. The applicant should have substantial experience in computational modeling of SAS data. The applicant should be experienced in scientific software development. The candidate must also be fluent in English (written and spoken). The following experiences are considered meriting: Background in one or more of the following languages: C++, C, Matlab, Python, R Experience with probabilistic modeling frameworks such as Stan, PyMC3 or Edward.